Our clients expect exceptional care and attention and we give it to them. Our team’s use of technology and internally-developed systems, ensures quality and consistent results every time. Have a question? 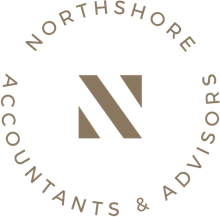 Contact us today to find out how a consultation with Northshore's dedicated team of Accountants & Advisors can benefit you.